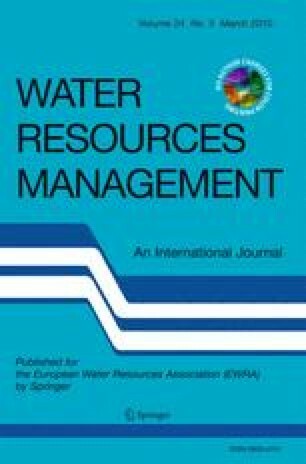 This paper examines the recent emerging informal Water Users Groups (WUGs) on the Ferghana Valley for managing of the water at the former collective farm level and potential for strengthening of the weak Water Users Associations (WUAs) through replication of WUGs formation. Due to the collapse of the Soviet Union, Central Asian states have introduced reforms in different sectors including the water resources sectors. 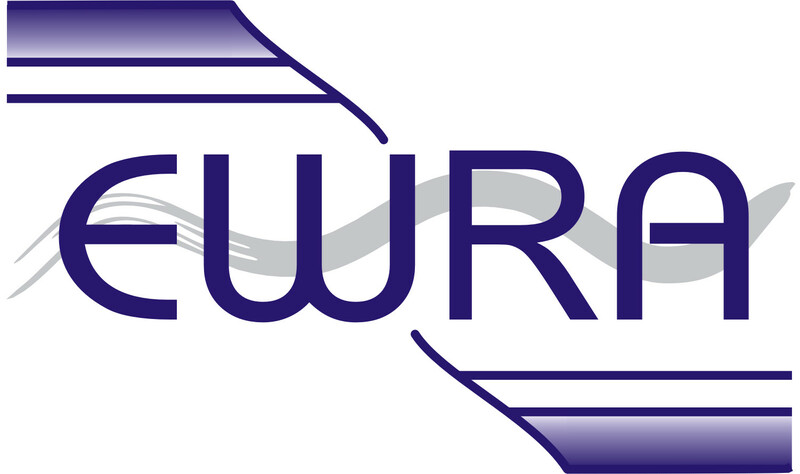 As a part of the water resources management reforms, Water Users Associations (WUAs) formation has implemented to manage water resources infrastructure and water distribution. WUGs have been emerging because WUAs have not been very efficient and effective due to their top-down implementation approach. In future, WUGs are very effective institutional mechanism of water resources management, and a useful support instrument to WUAs.